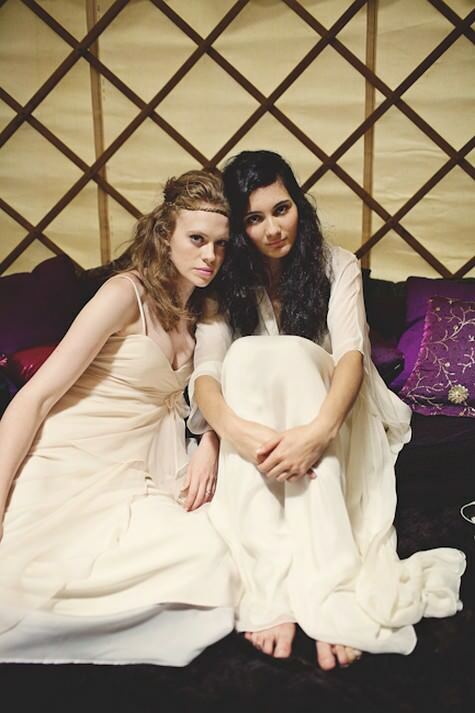 I first introduced you to The Wedding Yurts and the Raw Chocolate Parlour back in August, HERE and HERE . 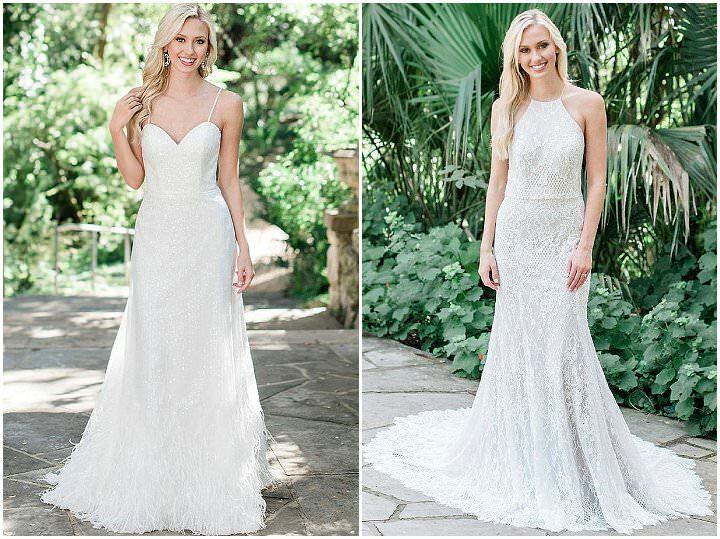 Since then I had the pleasure fo meeting them at the Designer Vintage Bridal Show in October, and they really are one of the nicest companies you could wish to know. 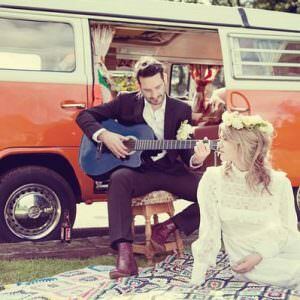 So I thought it was time to revisit them and share some of the pictures that the gorgeous Emma Case took at DVB! 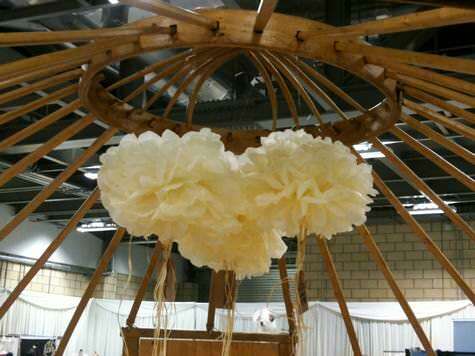 I’d like to hand the blog over to Lizzie to tell us about more about her experience at the show. Wow! 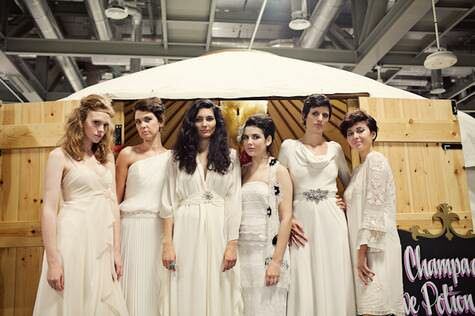 9 weeks have passed already since the Designer Vintage Bridal Show. 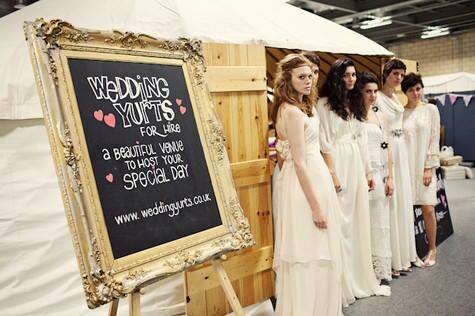 The first wedding fair we attended with our wedding yurts. 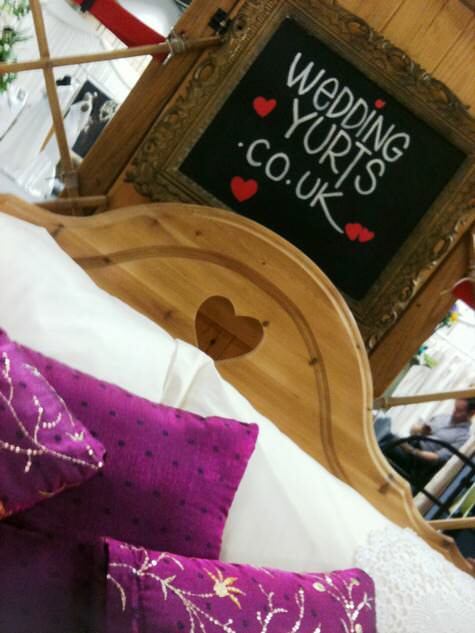 We were very fortunate to exhibit both our Wedding Yurts and the Raw Chocolate Parlour and find ourselves in the centre of the exhibition surrounded by some of the most creative and inspiring people in the wedding industry. 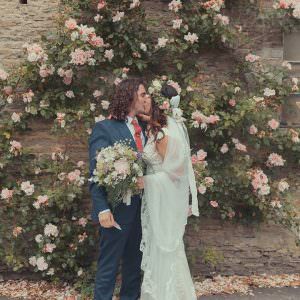 It was a great introduction and any doubts I had about setting up a business in the wedding industry were banished by beautiful displays of cakes, jewellery, stationery, dresses, shoes… and all of the people involved were so supportive. We left feeling very privileged to be involved in a show so utterly fabulous. 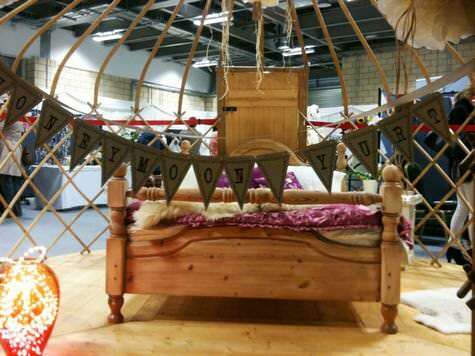 We showcased our honeymoon yurt which proved a real tease as everyone wanted to curl up on the bed for a little snooze. 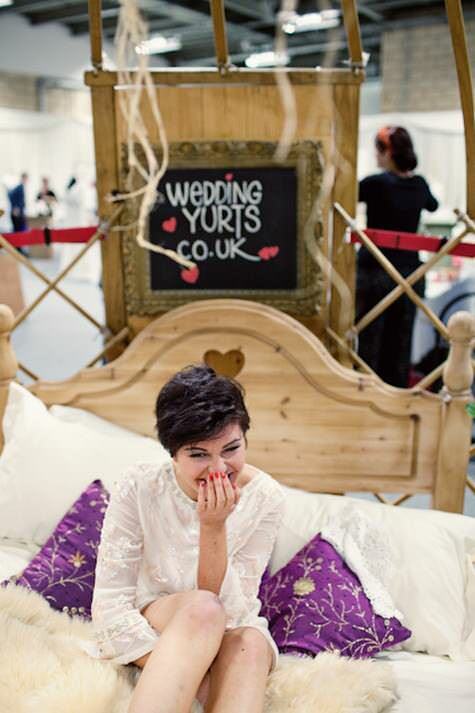 The honeymoon yurt offers couples boutique accommodation anywhere they wish to spend their wedding night. 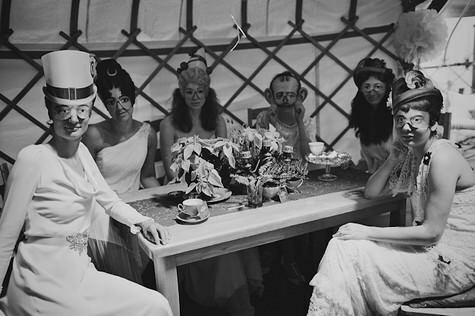 It is ideal for outdoor weddings when the guests are camping and the newly weds want to indulge and celebrate their wedding night in luxury or at a wedding venue where the guests are staying overnight and the couple want to be close to their friends and family but also somewhere private and special. 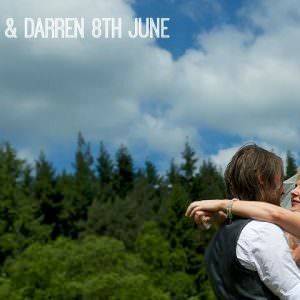 The honeymoon yurt can be set up in the gardens or woodland. Imagine following a path lit with hundreds of candles leading you to your luxury yurt, all cosy and magical, wood burner stoked, champagne on ice, maybe some aphrodisiac raw chocolates from our sister business the Raw Chocolate Parlour, big wooden bed with organic cotton sheets and feather down duvets, sheep skin rugs and golden sparkly lights, sleeping with the view of the stars above the bed, waking to the sound of birdsong on your first day as man and wife. 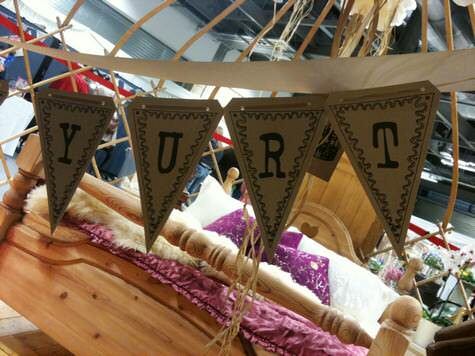 At the show we met the very talented Leckie & Jack from the Pocket Typewriter who made us some ‘honeymoon’ bunting to decorate the yurt and display at the show, how lovely? 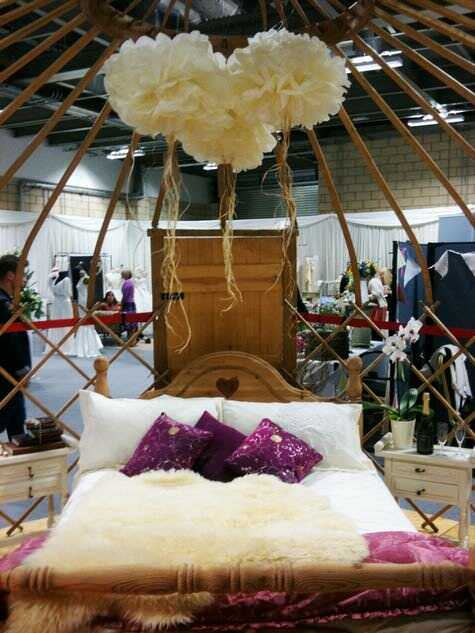 Our yurts were beautifully adorned with floof fairies from fizzysnoods event and venue dressing in Brighton. 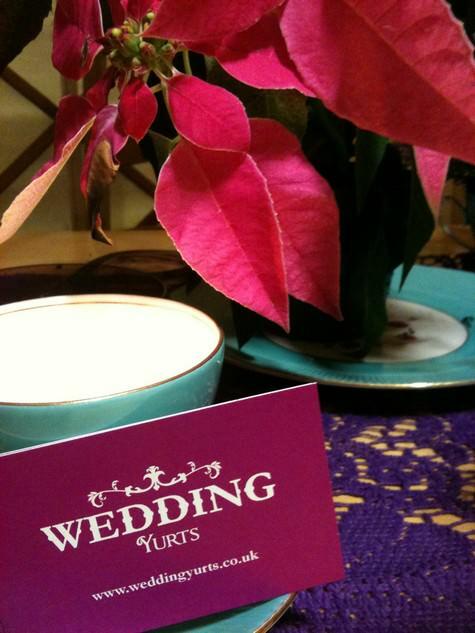 Lots of brides to be loved the floofs and a huge stack of fizzysnoods cards were gone by Saturday eve! 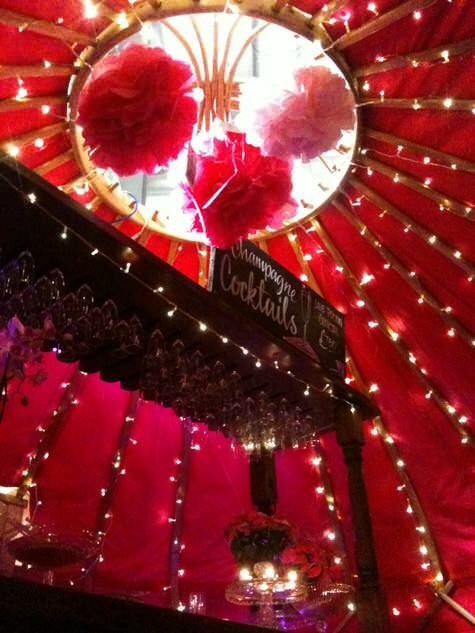 The Snoods are exceptional at creating beautifully enchanting, whimsical spaces for parties and celebrations. Once all the decorations are in place and the guests start arriving, they drink fizz to celebrate their creativity and to toast the happiness of their guests hence the name FizzySnood. So as you can imagine the floof fairies had fun in our champagne love potion cocktail bar. 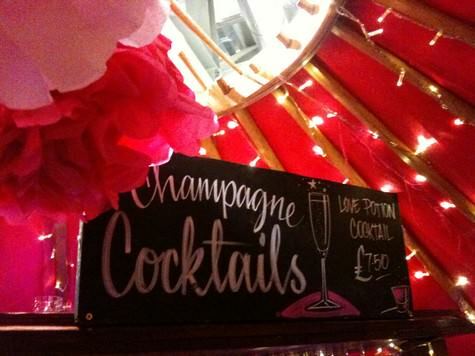 I think my favourite moment from the show had to be when all the exhibitors were inside the yurts drinking champagne love potion cocktails after a hard days work! A great big thank you to everyone who contributed to a very memorable show. 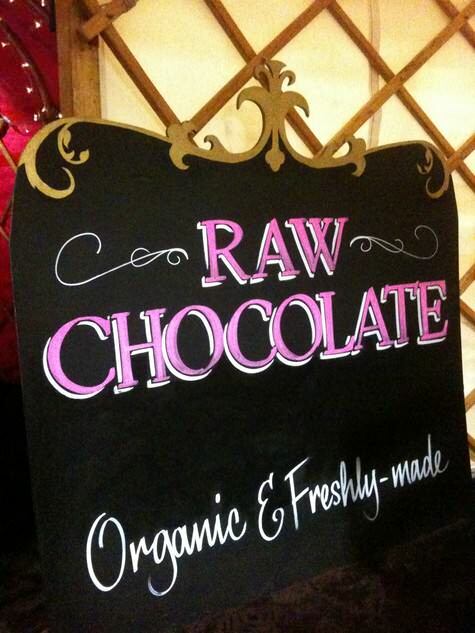 Raw Chocolate Parlour : www.rawchocolateparlour.co.uk. This is such a cool idea! Thanks for sharing.